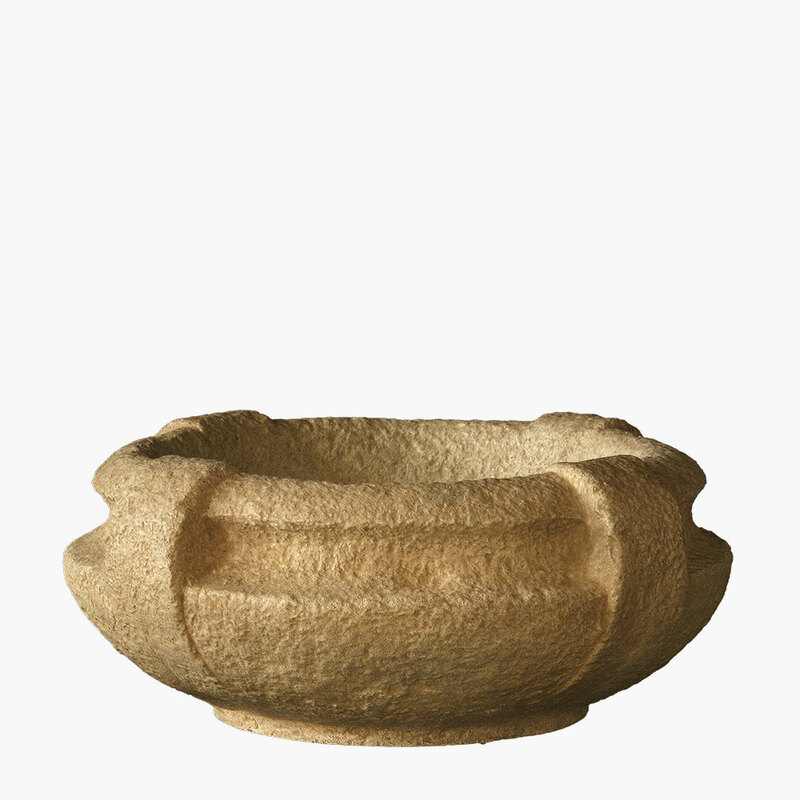 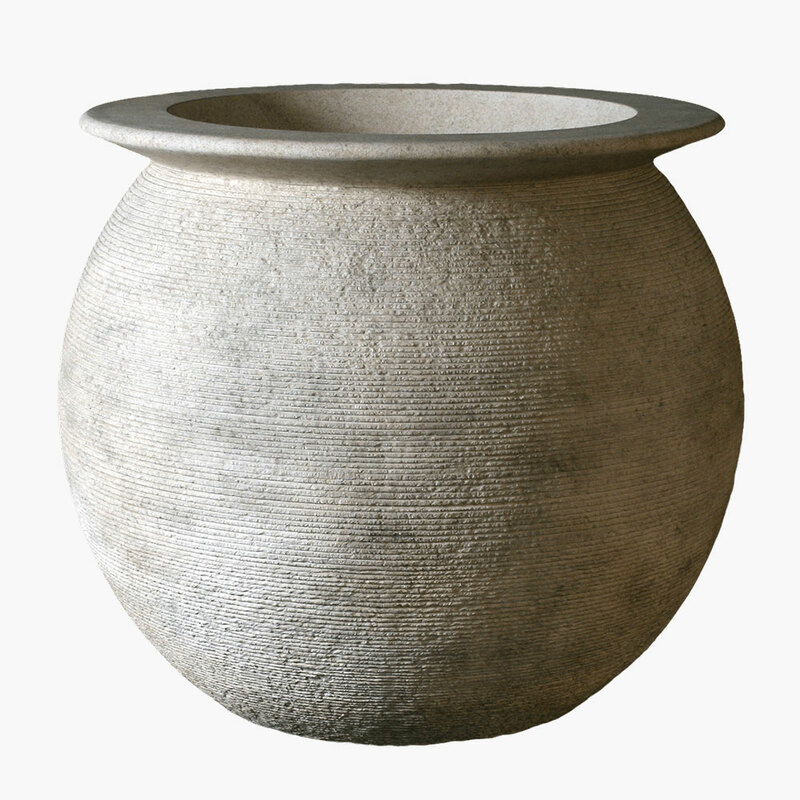 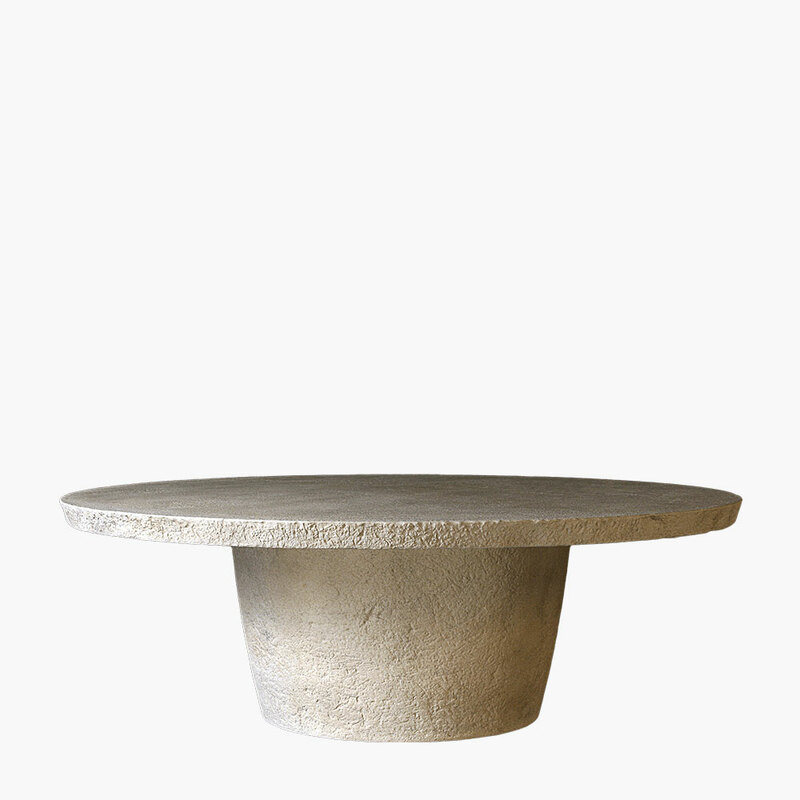 Roman Pond Tall Outdoor Planter Pottery | Stone Yard, Inc. 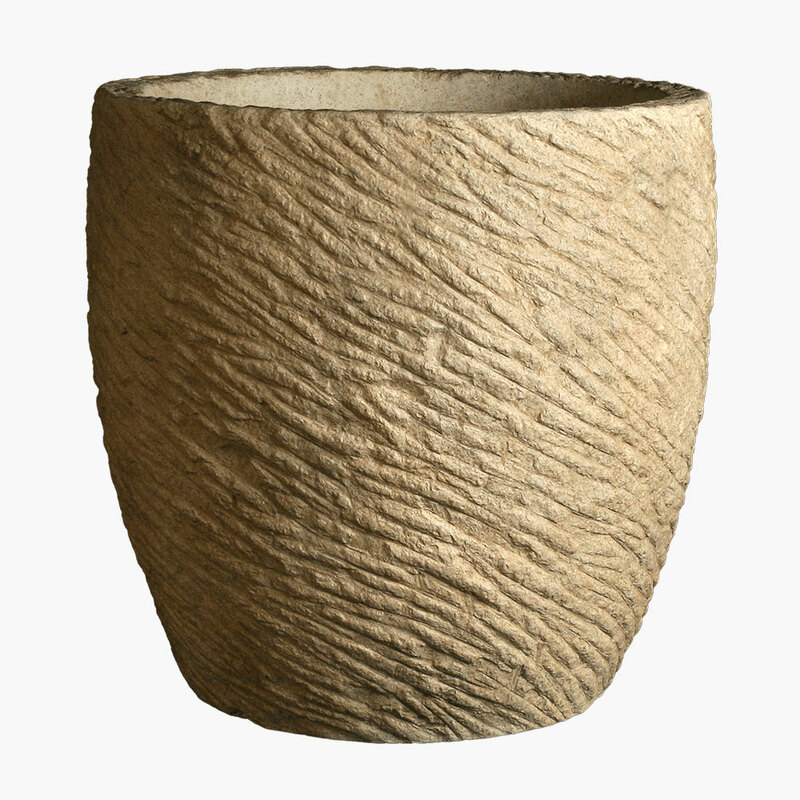 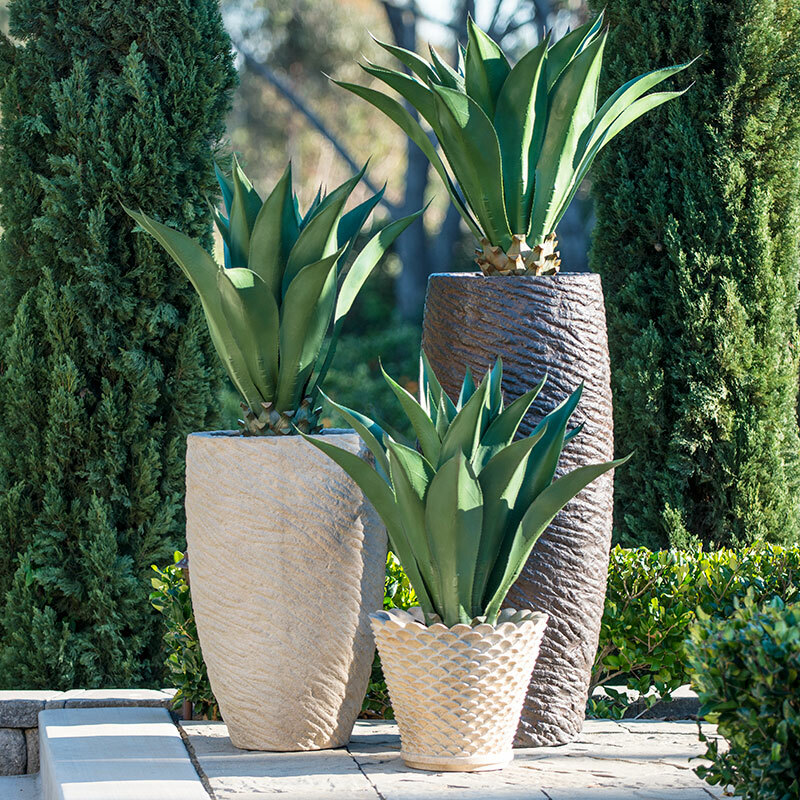 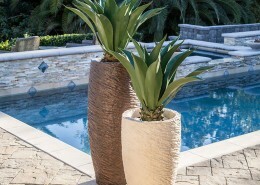 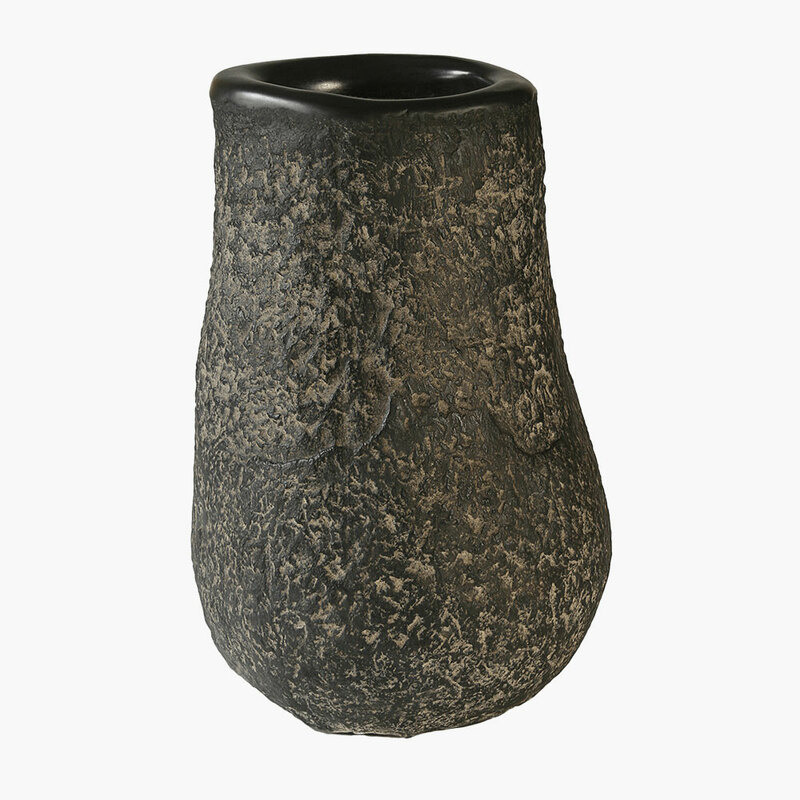 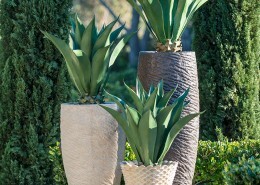 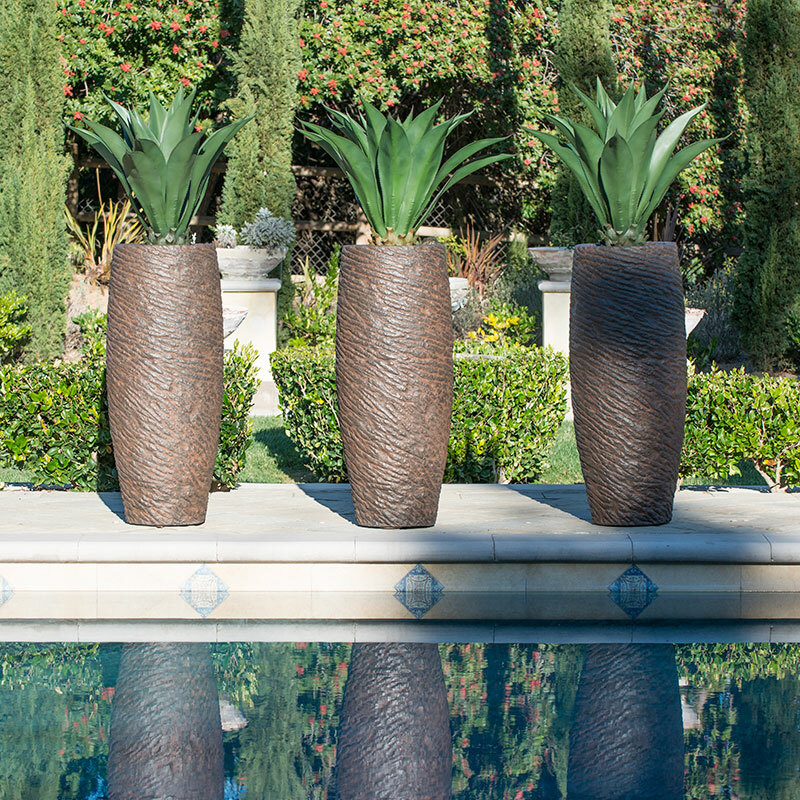 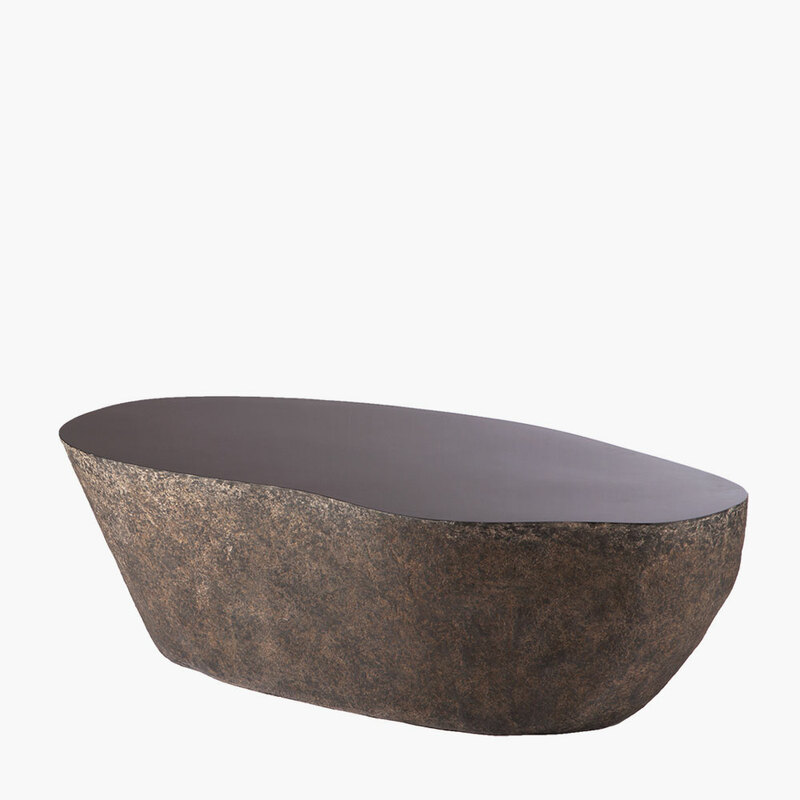 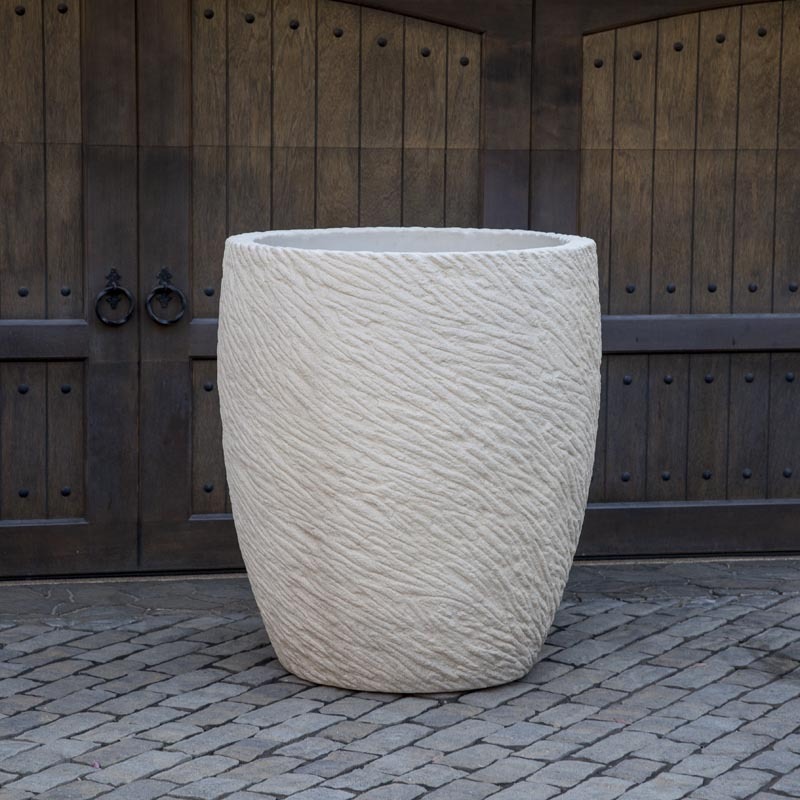 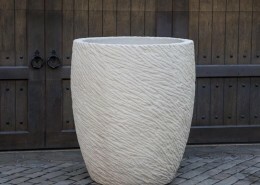 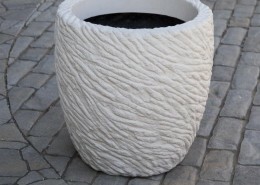 While some planters focus on unique shape or ornamentation, the Roman Pond tall outdoor planter is all about texture. 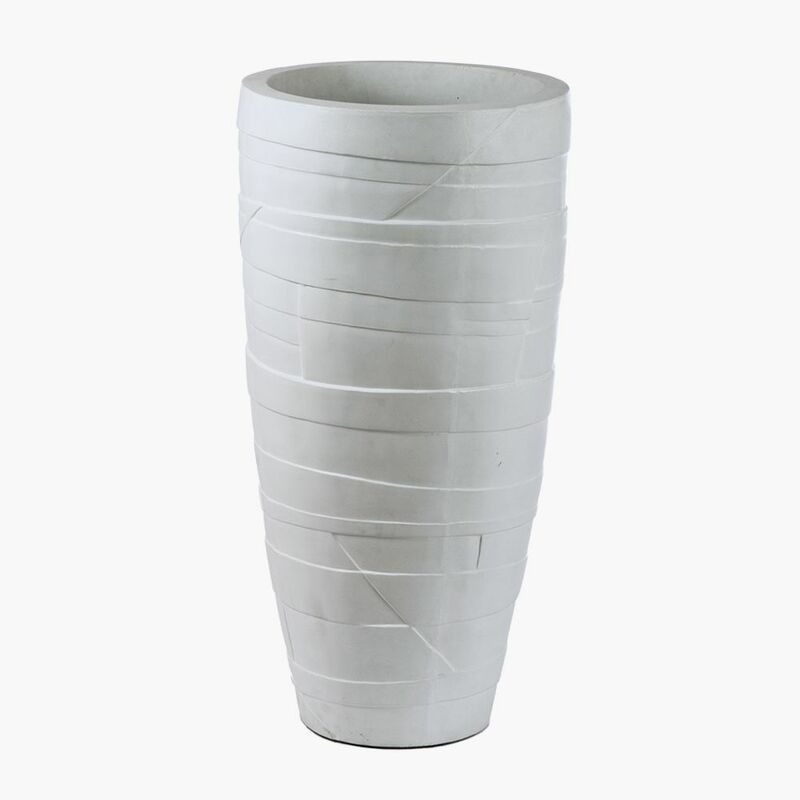 It features a standard cylindrical form with a slightly tapered bottom and a wide opening for easily housing any number of live or artificial plants. 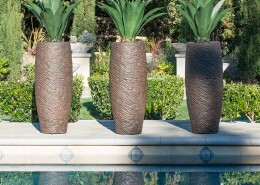 The rugged rippled texture is reminiscent of ancient decorative treatment, as if an artifact from past civilizations. 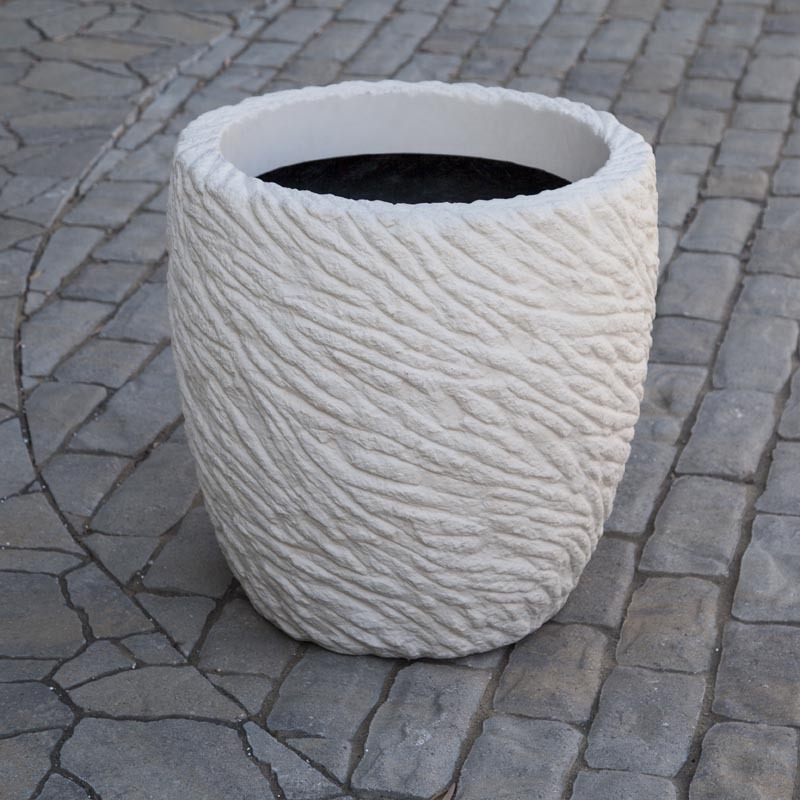 The irregular flowing texture gives the appearance of waves on a lake- or perhaps a pond. 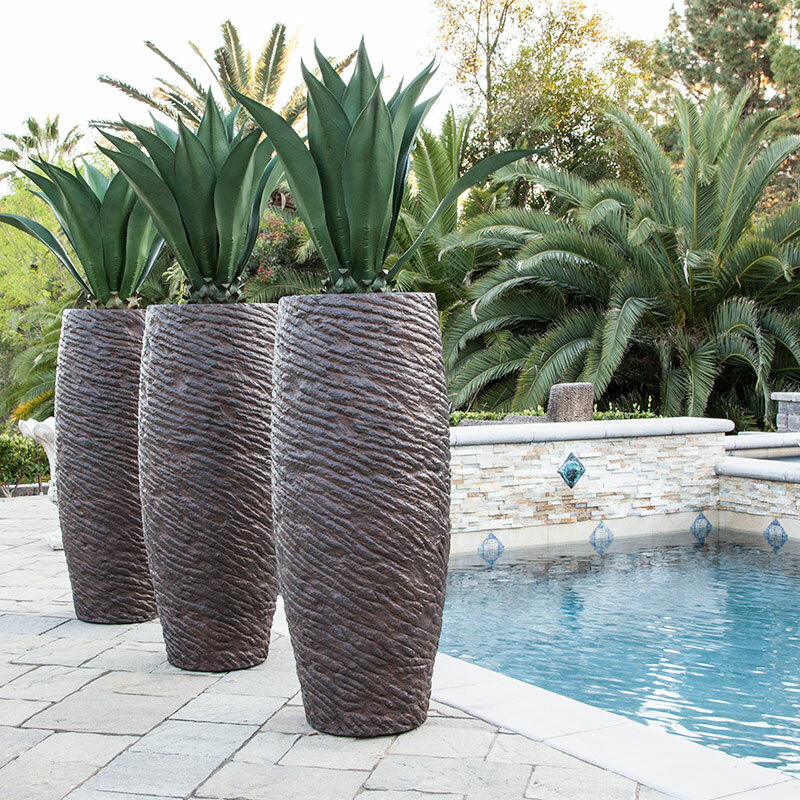 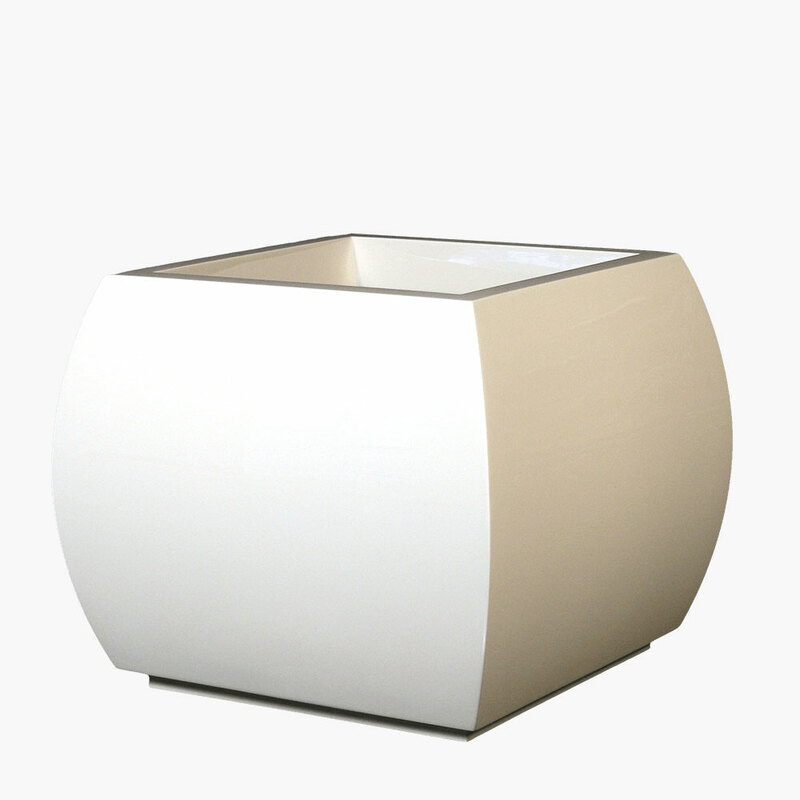 The Roman Pond tall outdoor planters are available in a number of sizes, allowing you the maximum creative freedom in your space. 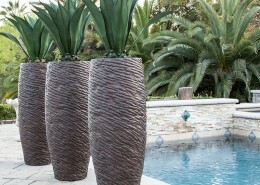 Cluster various sizes for a consistent decorative appeal. 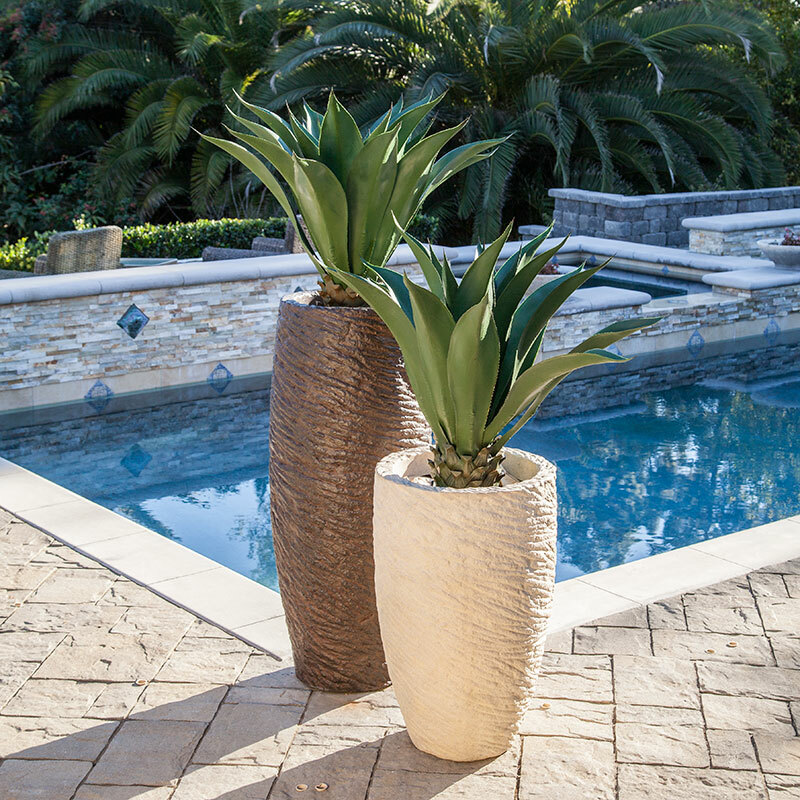 Make a stunning statement by lining large planters along walkways, facades, patios, or atrium walls.